When you’re in the mood for Mexican food there’s nothing better than coming across a place that offers authentic-tasting tacos and burritos that go way beyond what you’d find in most restaurants that serve Mexican food. 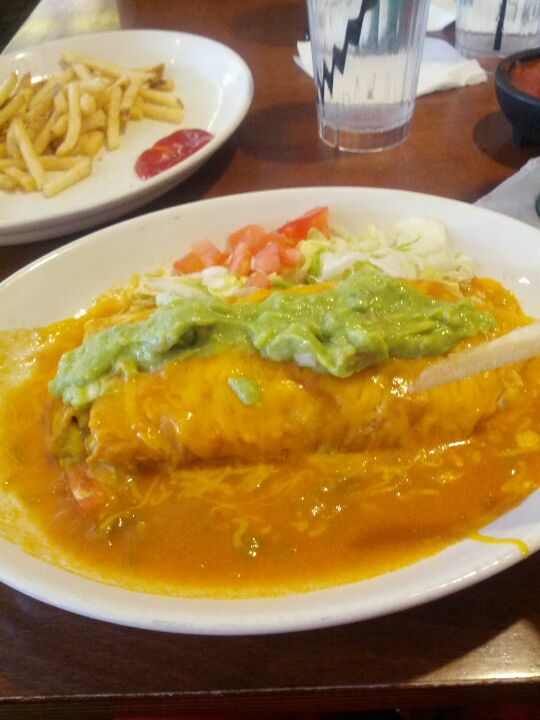 And that’s exactly what you’ll find at Las Delicias. Our Canyon Country restaurant has a great atmosphere, great food and prompt service. You’ll get some delicious food and will likely want to come back soon!